CompNow has rolled Macquarie University’s management of more than 11,000 end user devices into a single platform as part of an eight-month project tapping technology such as VMware’s AirWatch and JAMF Pro for macOS. 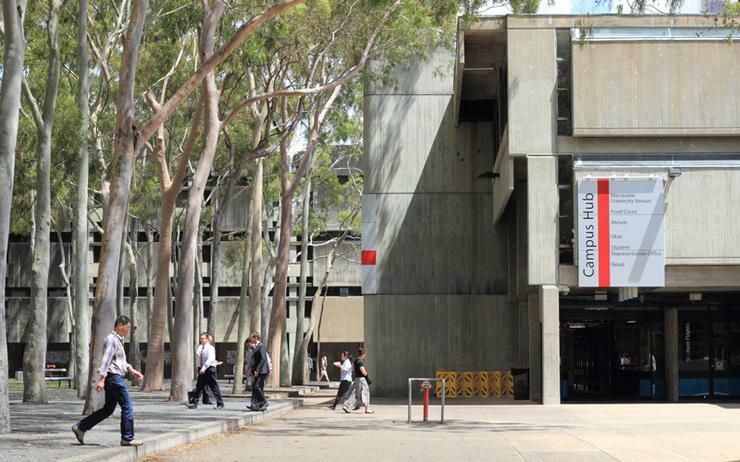 Macquarie University, which has its central campus in northern Sydney, has a desktop support environment that sees its fleet of 11,800 devices managed separately by its various faculties and administrative offices. According to CompNow, which claims Dell EMC, Veeam, HPE, Microsoft, Sophos and VMware among its vendor partners, the university previously operated several disparate solutions that had little integration with the its central IT service management (ITSM) system. The university’s central IT team manages the IT support for its Faculty of Medicine and Health Sciences as well as the majority of University administrative areas such as HR, Marketing, Student Services and the Office of the Vice Chancellor. The environment the university had before its overhaul gave the central IT team only limited visibility into the hardware and software assets across the other faculties in the university, where a lot of the software and patch deployment was handled manually, and reporting capabilities were somewhat limited. CompNow ended up pitching for the job, beating out other potential partners in a competitive tender process. The MDD project team subsequently established to develop a common, centralised device management platform for the range of Windows 7/8/10, macOS, and iOS, Android, Windows Mobile devices in the campus-wide fleet. CompNow, which has offices in NSW, Queensland, Victoria and South Australia, said that its tender response involved the design of a new toolset-driven solution aimed at simplifying and consolidating the university’s environment. The proposed solution included VMware’s AirWatch offering for mobile device management, the JAMF Pro enterprise mobility management tool for macOS, and Microsoft’s System Center Configuration Manager (SCCM) for Windows. The proposed deal saw CompNow complete the toolset integration with the university’s ServiceNow ITSM system, while taking on the project management, change management and implementation of the initiative. The IT services provider also provided technical training to the university’s central IT team, as well as its devolved IT teams, who would be managing the solution from its go live date. As part of the deal CompNow also provided Level 3 and configuration support under an ongoing managed service agreement. Altogether, the eight month project involved a planned program of resourcing, design approvals, the building of the new environment and prototyping, through to piloting and responding to Faculty feedback, before the completed release of the new toolsets. Now, CompNow’s integration of the toolset with ServiceNow has created a workflow from application request to installation on the thousands of devices within the university’s fleet. As part of the project, the university’s central IT team brought in Microsoft representatives to carry out an assessment. Macquarie University’s senior project manager for the MDD Project, John Mannix, said it was given “a clean bill of health”. CompNow has also been involved in a 10,000 Apple device rollout for the Victoria Police. Motorola Solutions won the $58.3 million contract in March, leading a consortium, which includes Optus, CompNow and its own Gridstone, to deliver the project.